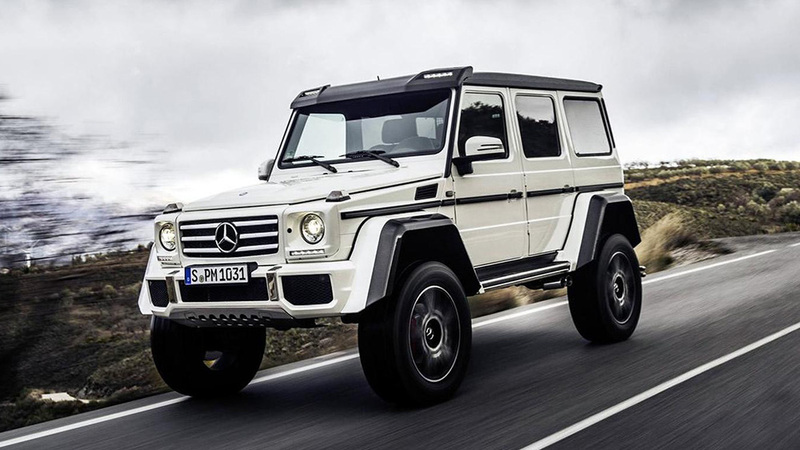 Mercedes has announced it will end production of its G500 4×4² at the end of October 2017. 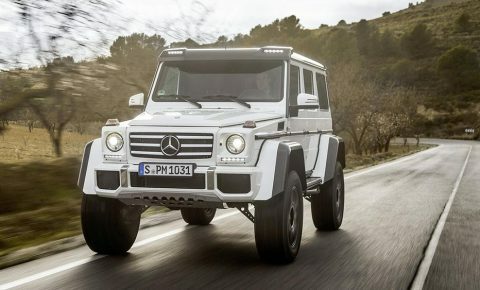 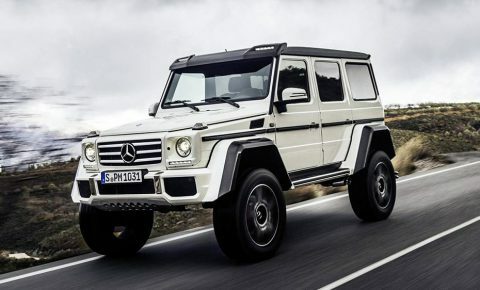 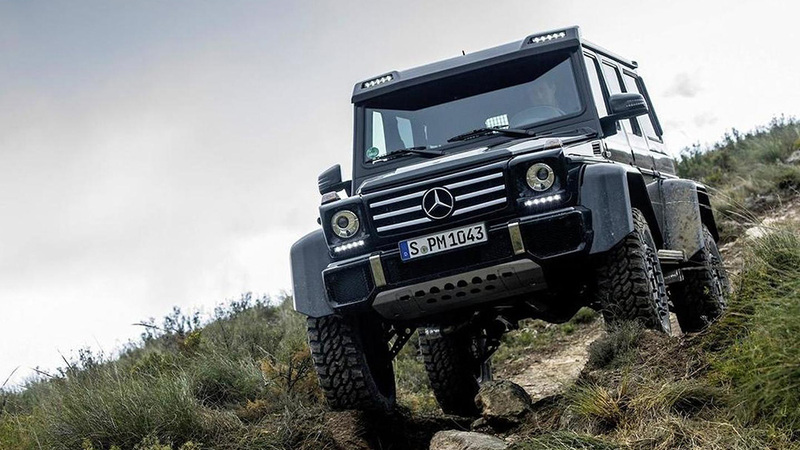 The G500 4×4² is a follow up to the 6×6 version and is one of the most expensive Mercedes-Benz vehicles around at €231 693(about R3.6 million). 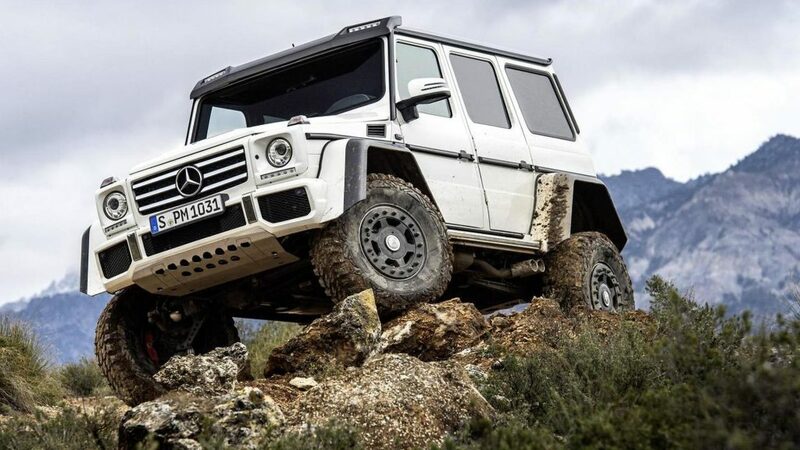 On sale from late in 2015, the extreme off-road machine comes with portal axles and a ground clearance of 450 millimeters, plus a fording depth of 1m. 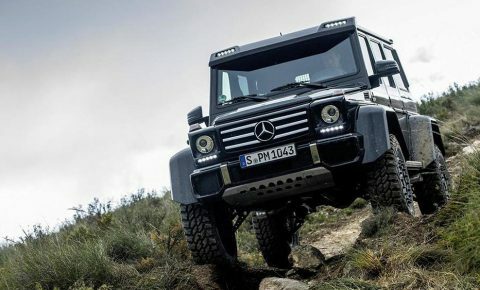 It is powered by Mercedes’ biturbo 4.0-liter V8 engine with and rides on huge 22-inch alloy wheels are wrapped in 325/55 R22 chunky off-road tyres. 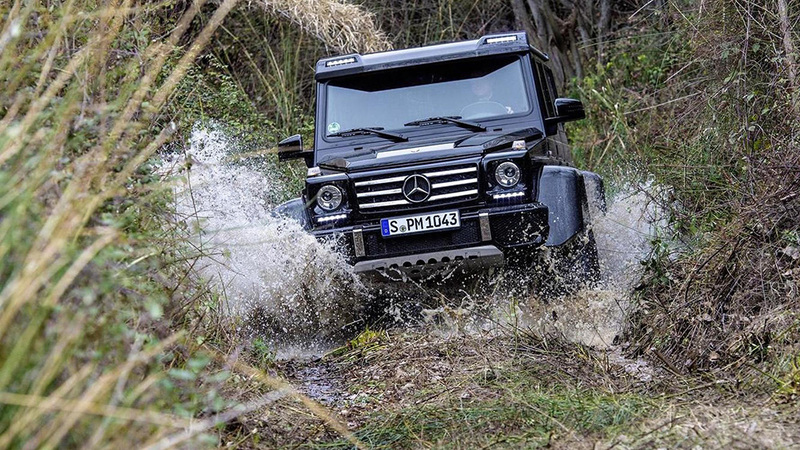 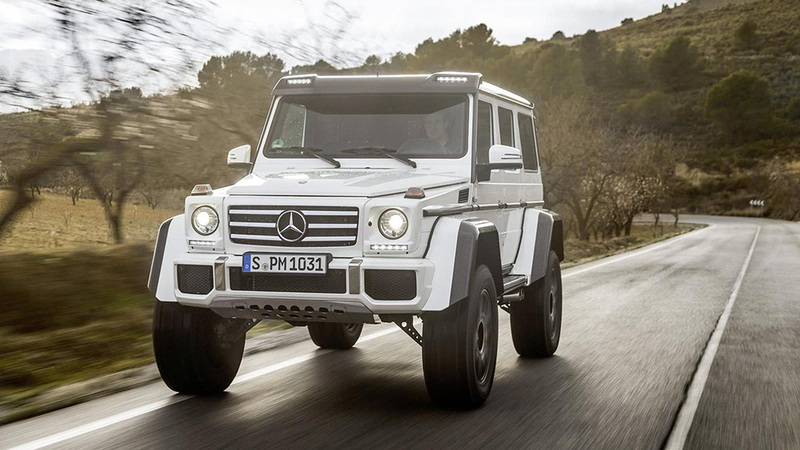 The width of its tracks is 299mm wider than the regular G-Class. 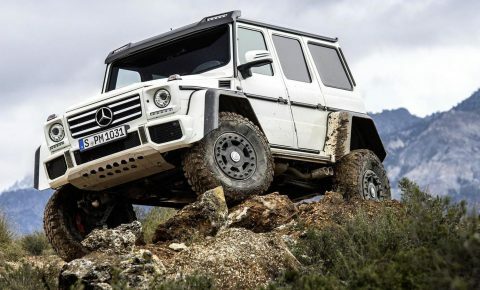 The next generation G-Class is expected to premiere in 2018.